Film students and celebrities honored the Hollywood legend Burt Reynolds during the 24th Annual Palm Beaches Student Showcase of Films. 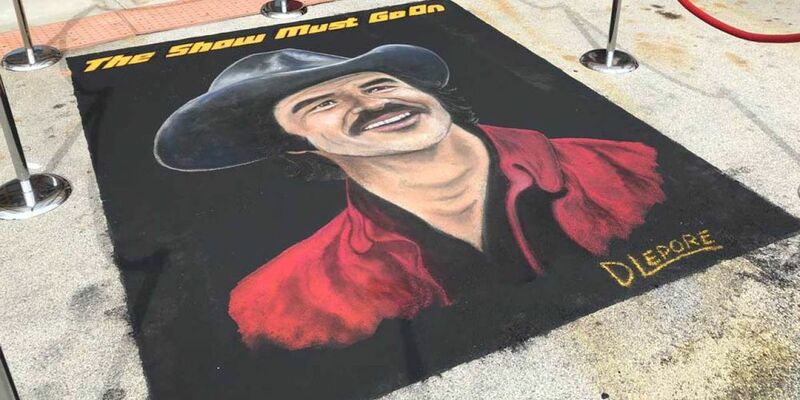 Several Trans Ams and Bandit cars were on display, as well as a sidewalk mural of Reynolds. Music and TV star Vanilla Ice, TV personality Montel Williams and former students of Reynolds were in attendance to present students with awards and speak about the legacy he leaves behind.